Comdata's Comchek Mobile app has expanded availability to trucking businesses for fund management. Comdata has updated its fund-transferring mobile app that allows trucking industry professionals to now be able to make larger transfers for settlement, driver advances, repairs, and fund employees. 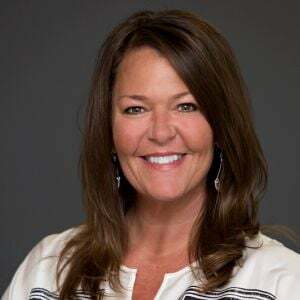 Comchek Mobile, which digitizes Comdata’s paper Comchek and Express Code payment offering, was introduced in 2017 to help the trucking industry more conveniently send, receive and use funds related to their driver payments and loads, Comdata said in a release. 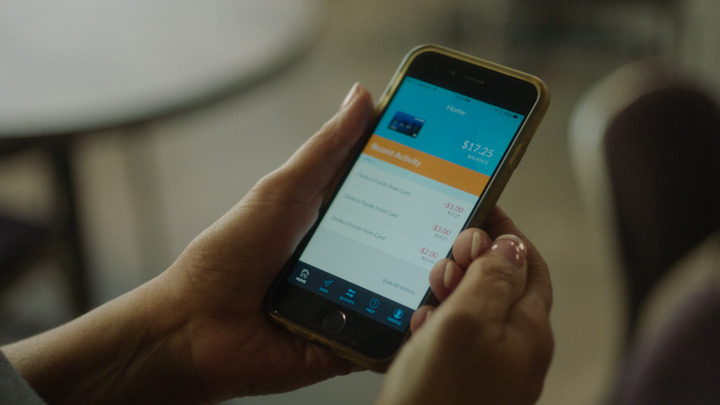 Using a Comchek Mobile debit card tied to the smartphone app, businesses can now send or receive funds from other individuals or businesses within the mobile network. Individuals or businesses who utilize Comchek Mobile can register and establish a user profile that matches their legal and business standing. Transferred funds are used via debit card for point-of-sale purchases, ATM withdrawals, bank transfers and discounted fuel and hotels at Comdata Proprietary Network locations. The business user functionality also provides Comchek Mobile users with an easy way to fund drivers. Notes can be applied to all transactions, to simplify audits and reporting. To register, users must download the Comchek Mobile app and enter business-specific details on behalf of their company. Upon approval, a Comchek Mobile Comdata card is issued with the business name embossed on the card. 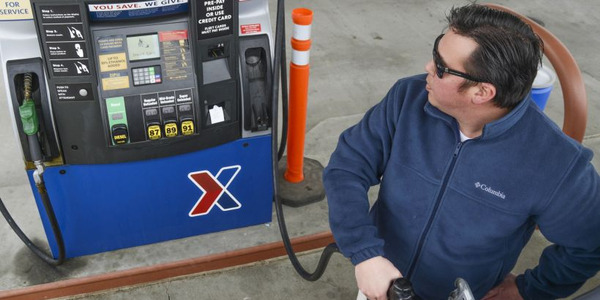 More fleet managers reported their salaries rising in 2018 when compared to 2016, which many attribute to increases that are based on achieving corporate goals. 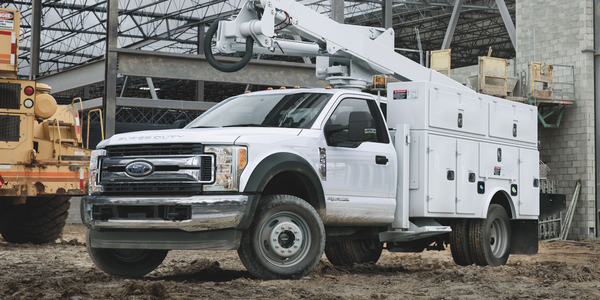 The Ford F-550 Super Duty chassis cab was named Work Truck’s Commercial Truck of the Year at The Work Truck Show. 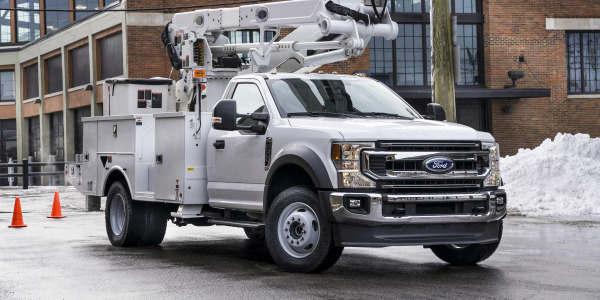 Ford's new F-600 Super Duty chassis cab fills the slot between the F-550 and F-650 work trucks. 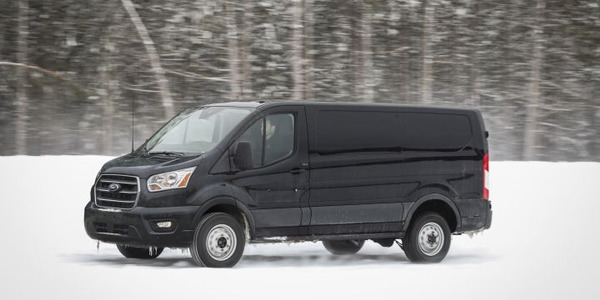 Ford's Transit full-size van will enter the 2020 model-year with a heavy refresh that adds an available all-wheel-drive system, two new engine choices, and a 10-speed automatic transmission to improve fuel efficiency. 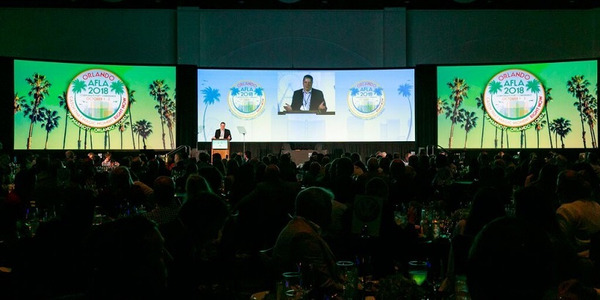 Registration for the 2019 Automotive Fleet & Leasing Association Conference has opened, and will be celebrating its 50th year anniversary. 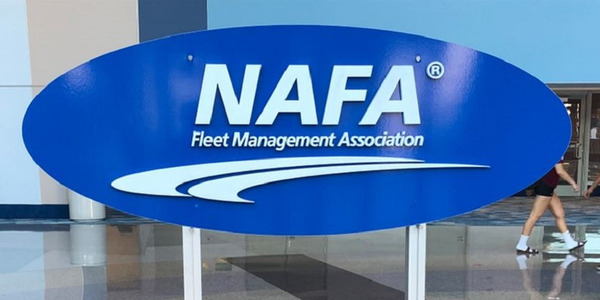 The NAFA Fleet Management Association has become an association partner with Bobit Business Media for the 2019 Global Fleet Conference, taking place from June 4-6 at the Hilton Miami Downtown. How Does Your Fleet Measure With the Rest? 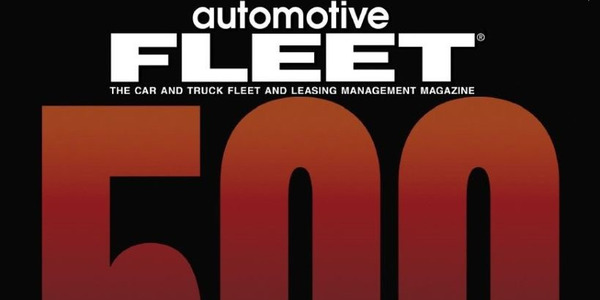 Automotive Fleet is preparing its annual list of the top 300 fleets in the nation, and we are asking for your help to contribute to this long tradition to the fleet industry. 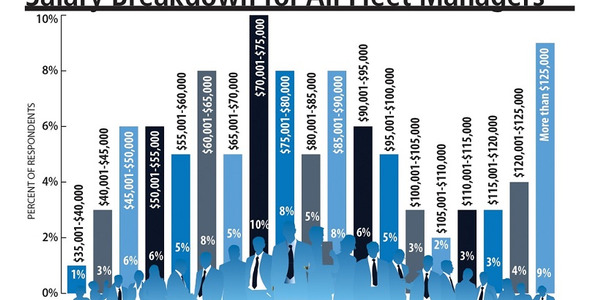 How Does Your Salary Compare to the Industry? 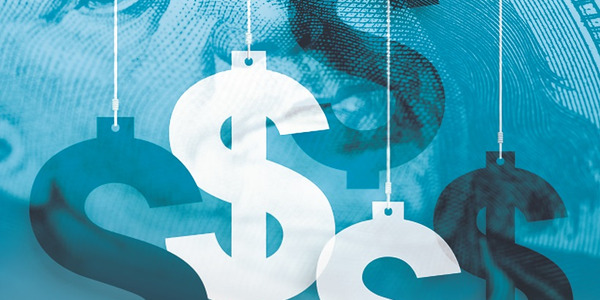 Every two years, Automotive Fleet conducts a salary survey for fleet managers to determine what the average salary is for a position in fleet management. 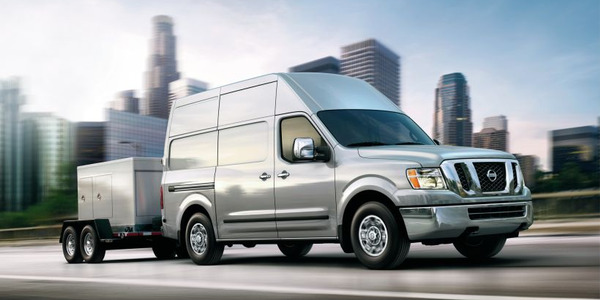 See how you compare with your peers by participating in the 2019 fleet salary survey.